Wu Lin Feng will be livestreamed from Henan TV Station on May 25th, 2019. 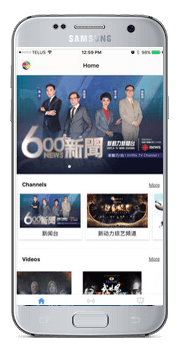 600News, Fight Network, Xinflix TV app, Xinflix TV Box, iTalkBB TV Box, Charming China TV Box, CIK TV Box, unBlock TV Box, EVPad TV, Fun TV and 360 TV, iQiYi, Tencent Video, Youku, and YouTube will be rebroadcasting the May 25th at a later date. Watch a variety of Asian movies & TV shows made locally in Canada as well as streamed from abroad! 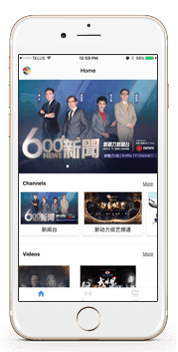 Download the app to watch the Wu Lin Feng Live Event. The Energy is High. The Fight Is Real! “This is the an opportunity for Martial Arts fans to see the #1 team of Chinese athletes compete on Canadian soil. This will be an Annual Series that we hope will last many decades,” said Patrick Hung, CEO & Founder at Xinflix Media.